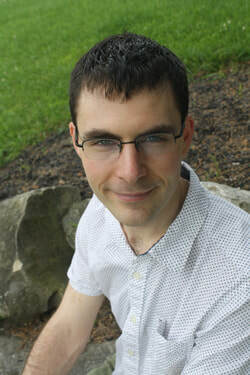 Ian Good’s compositions and arrangements have been performed by the Gordon College Choir, Lyricora, the Westminster Bell Choir, Cape Symphony Orchestra, and various chamber groups and soloists. He has been commissioned by churches and school choirs, including LaGuardia High School in NYC, and his art song “Nocturne in a Deserted Brickyard” was a finalist in the ASCAP Morton Gould Young Composer Award competition. Ian holds an M.M. in Composition from Westminster Choir College and currently resides in Queens, NY.